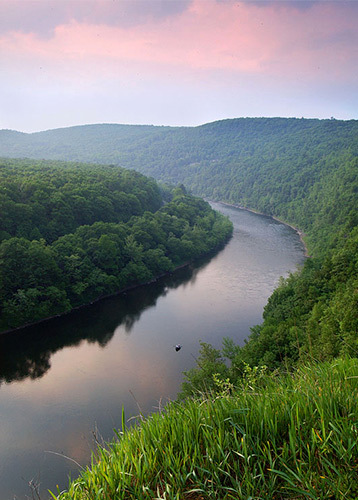 The Watershed Congress has evolved since 1998 to advance the best available information and techniques for protecting and restoring watersheds. The focus on networking across disciplines means that the Watershed Congress melds science, policy and practical applications into one program. As a result, the annual Watershed Congress is a highly anticipated event for people interested in understanding, protecting, and restoring their local streams. PDFs of presentations from past Watershed Congresses are shared here. Watershed Congress 2010 - Are Special Protection Waters Getting the Protection They Deserve?